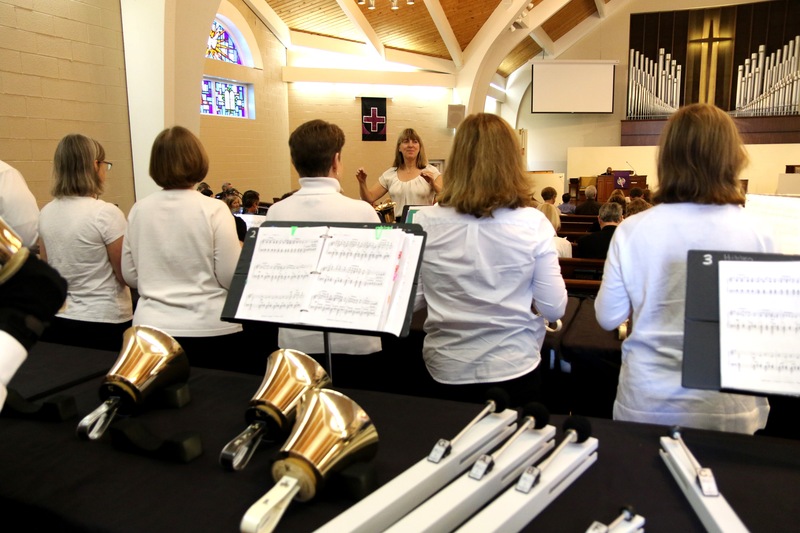 Hibben Ringers is an adult Bell choir. More than just a musical group, Hibben Ringers is a great example of a group who worships, nurtures and serves. They worship through music, nurture their own, and serve by sharing their music with other groups (hosting handbell workshops, taking performances “off campus”), as well as adopting a mile of Coleman Boulevard. They play on special occasions as part of the Sunday worship service and are directed by Amy McCurley. Musical experience is not necessary. Contact the church office at (843) 884-9761 for more information.